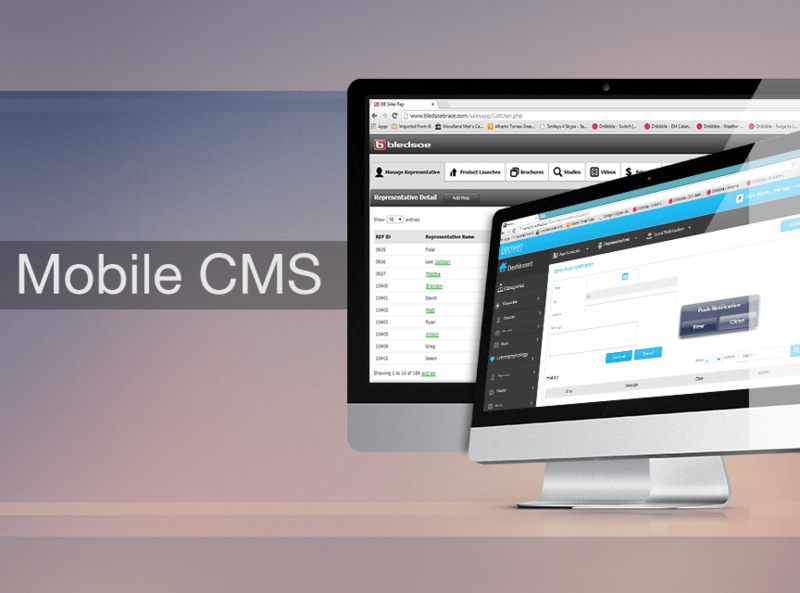 Most content management systems are complex, cumbersome, and time-consuming to use. Our Mobile App CMS was created to enable medical professional to update, revise, and manage their App contents easily and efficiently. to have complete flexibility, control, and freedom regarding your App Contents. Easily maintain app contents including images, videos etc…. Provide real time content updates of the app.